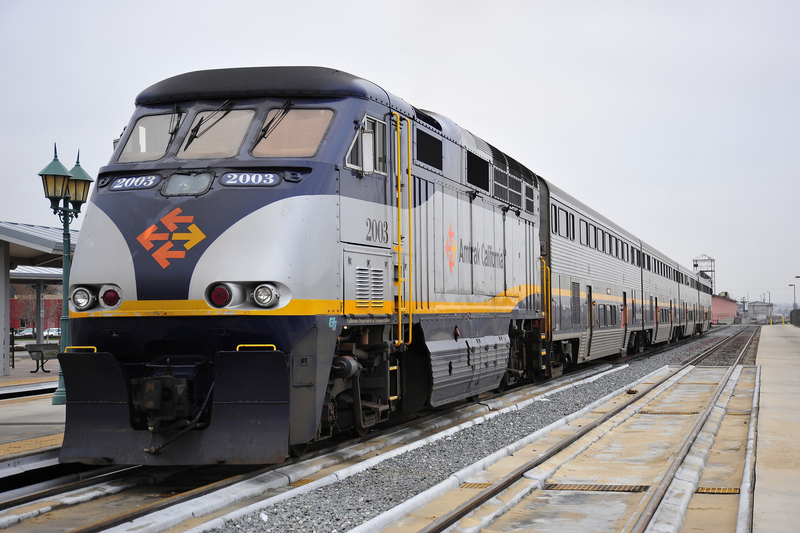 The International Cyanide Management Institute has accepted the application of Simba Logistics Limited to become a signatory to the International Cyanide Management Code for the Transport of Cyanide in the Production of Gold. 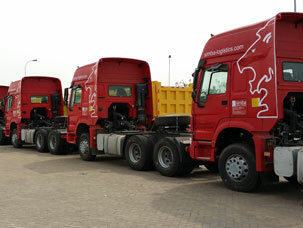 After clearance from the respective port, Simba Logistics can provide stripping and handling services to optimize loading of cargo on its fleet. 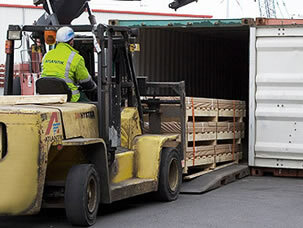 Stripped containers can be returned back to the empty depots to reduce demurrage costs and movements of dead weight. 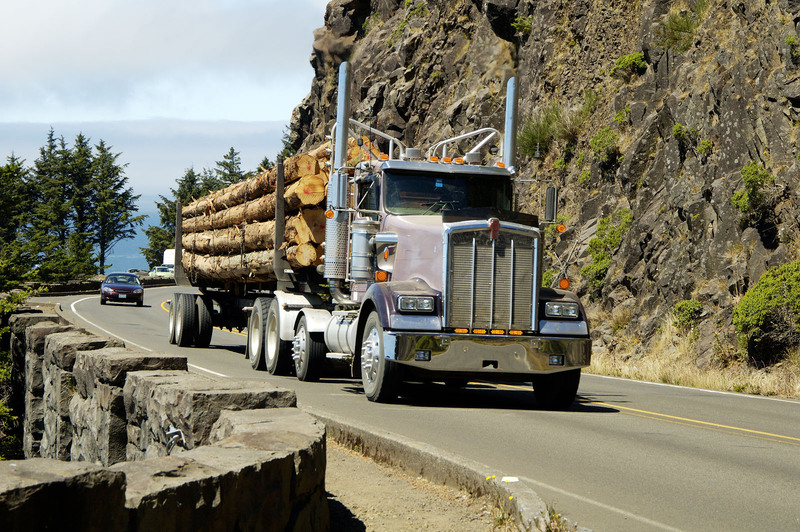 Simba Logistics is a fully licensed clearing agent by the Tanzania Revenue Authority and carries our clearing services for many of its customers. From submission of OBL to payment of Port Charges and Release Orders, Simba is in full control of your shipment before it touches ground. Simba Logistics Ltd is licensed by the Tanzania Revenue Authority to operate a bonded warehouse at its head offices along Nelson Mandela Road. 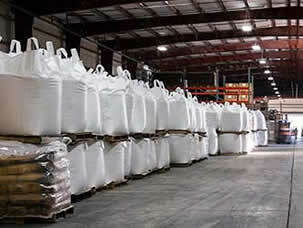 Simba Logistics has a capacity to store up to 3000mt of bulk cargo in its 2000 SQM Customs Bonded Facility. 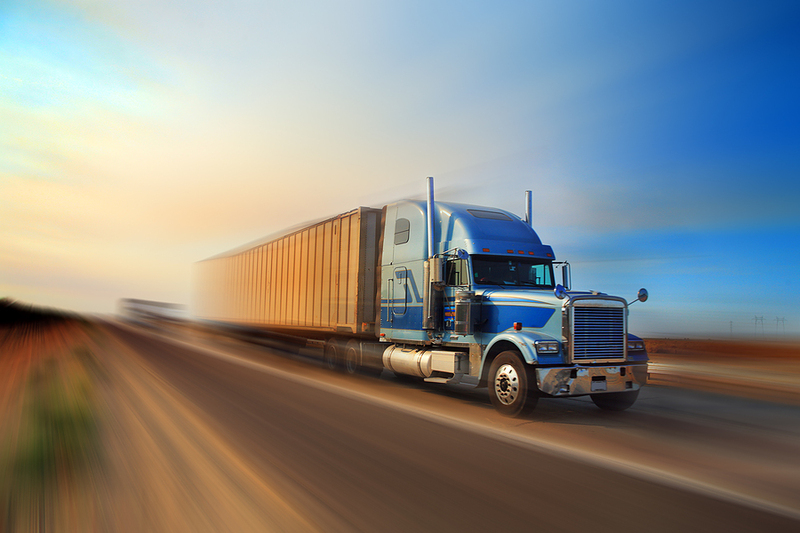 Simba Logistics is a Platinum member of the Tanzania Truck Owners Association and one of its directors serves a board member on this association. 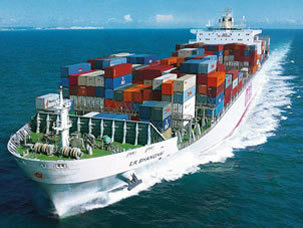 The association is a 900 member body with the intention of lobbying the government to implement good governance and favorable bilateral trade agreements for the quick and efficient movement of cargo within and via Tanzania. 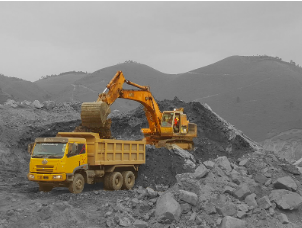 Simba Logistics has teamed up with Mining Companies to provide Contractual Mining Services in terms of Load and Haul projets on site. This is led by a new division that also is mandated to strictly follow mining regulations and standards. Simba Logistics primary function is road transportation and has a fleet of over 300 vehicles that can freight your cargo from the respective port or customs bonded facilities to your destination of choice. 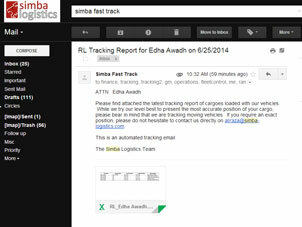 Simba Logistics has an automated ERP system that sends email alerts to customers upon booking, loading, transit and delivery. This system produces automated MS Excel reports for easy manipulations and onward reporting. 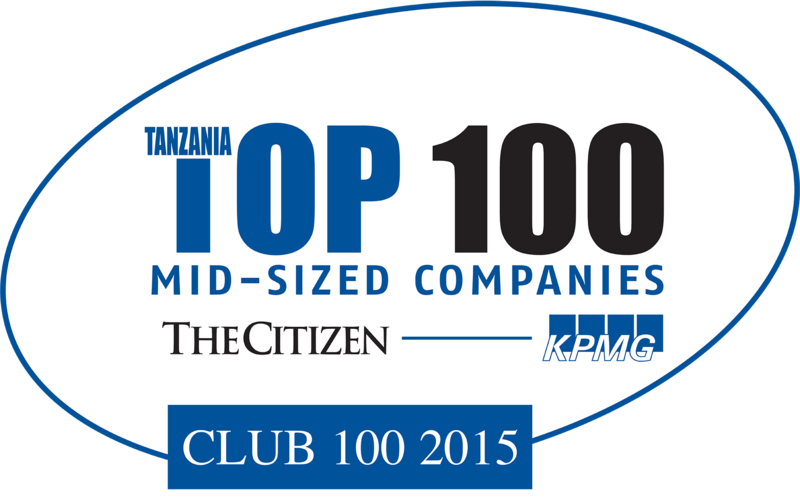 In 2015, KPMG listed in Simba Logistics as a Top 100 Mid Size Business in Tanzania. 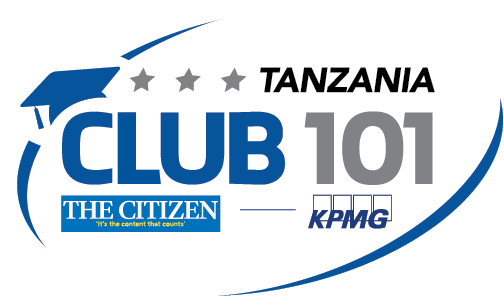 In 2016 KPMG graduates Simba Logistics to its Club 101 status - Large Size Business Category. In 2018, IMSM completes a successful audit and certifies Simba Logistics to be ISO 9001:2015 certified.